Accreditation – you earn an internationally recognized undergraduate or postgraduate degree. 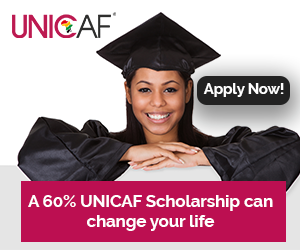 Click here to check if you meet the requirements and apply for a UNICAF Scholarship today! 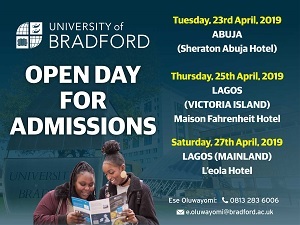 Check Sheriff Mambala, MBA graduate at the University of South Wales and grab this opportunity!